Amani Education Center is a community school for accepting street children and orphans in Korogocho. The number of children who cannot afford to attend the school is increasing because of poverty in Korogocho. To enforce capacity building of Amani Education Center, LBI acquired the plot in Korogocho. 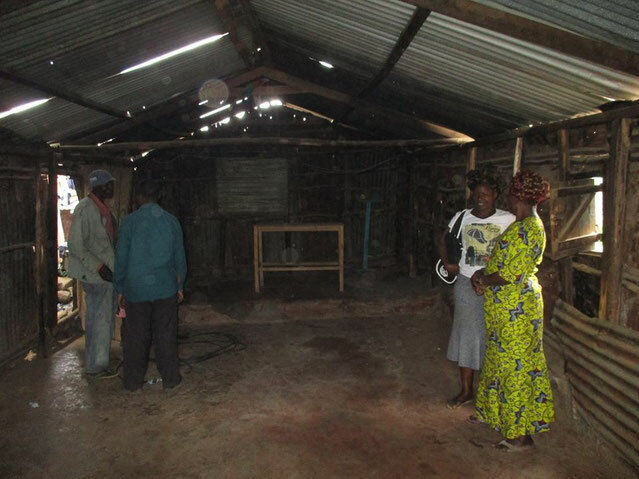 This is a small step but a big step toward the successful future for community development in Korogocho.